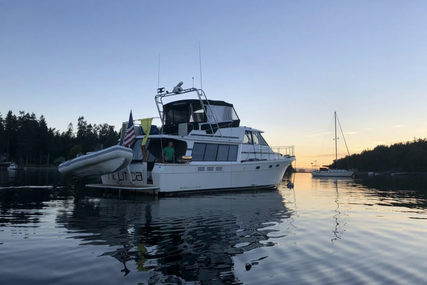 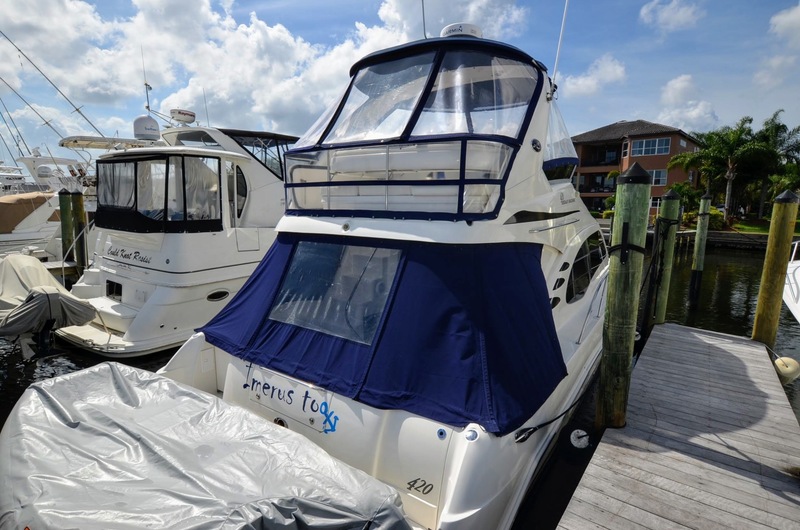 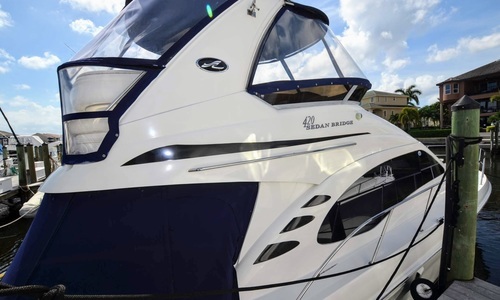 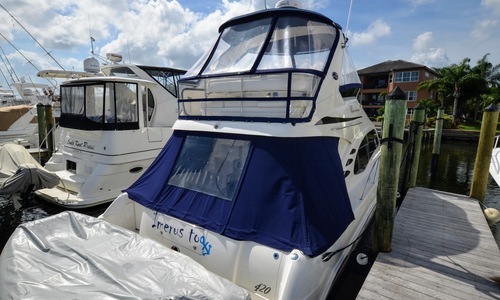 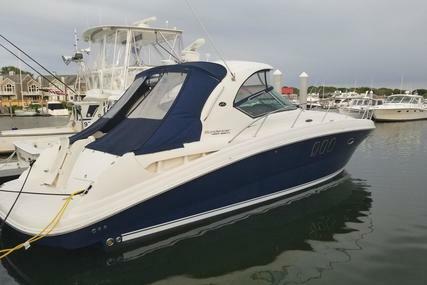 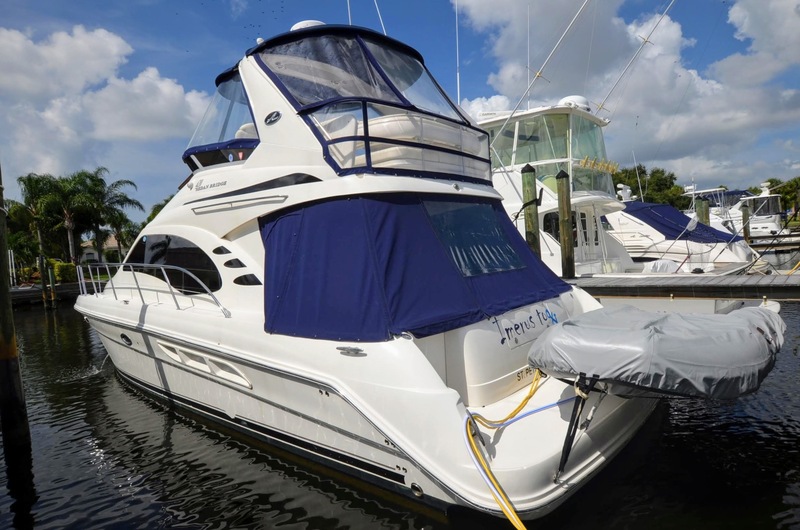 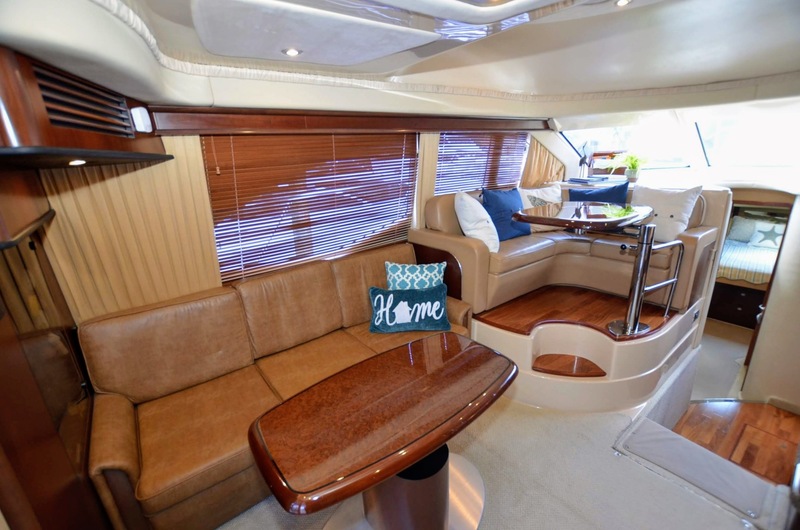 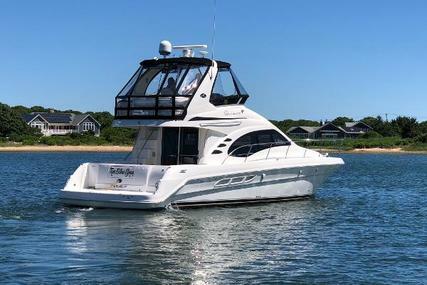 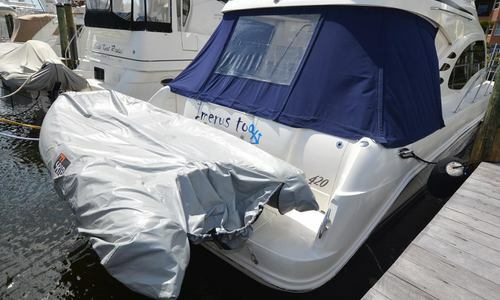 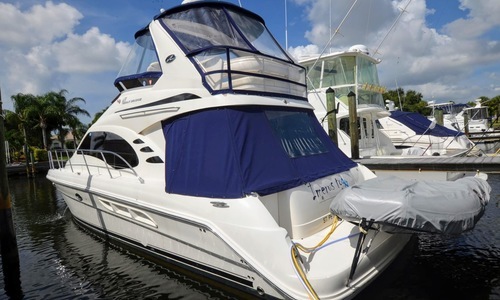 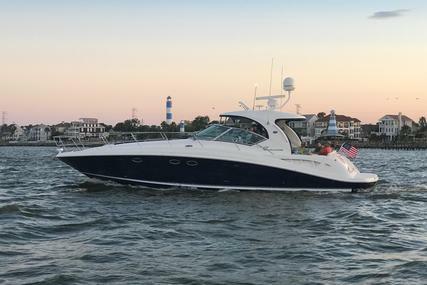 Beautiful Sea Ray 420 Sedan Bridge, 2 stateroom, 2 full head layout with a very open bright and airy salon, full galley with hard wood floor, couch with pull out sleeper and love seat finished in upgraded "Distressed Lasso" Ultraleather. 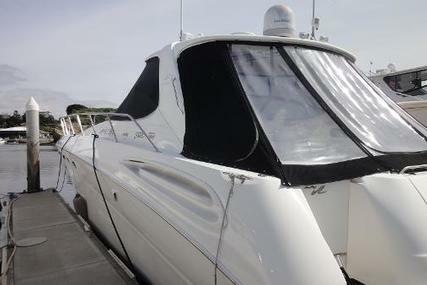 Includes tender with electric motor. 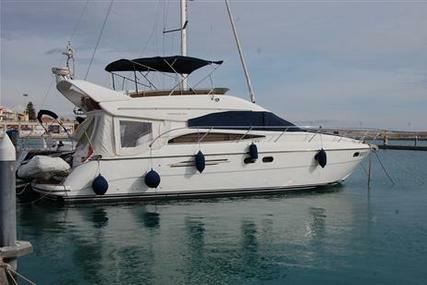 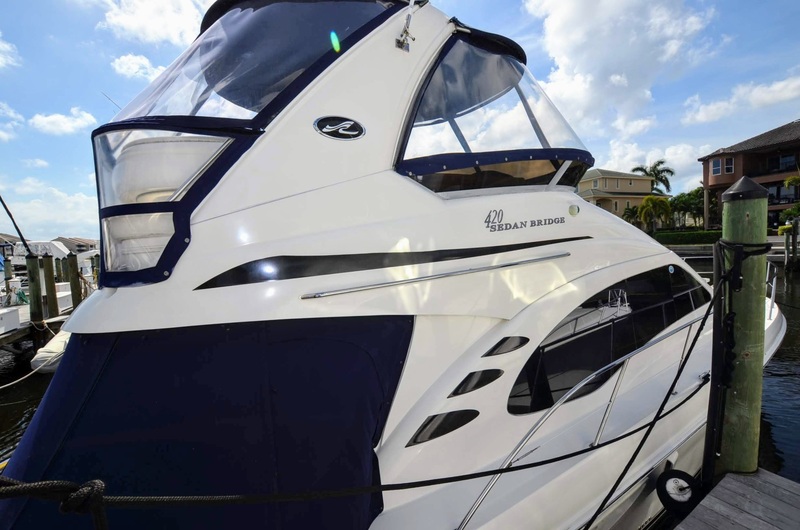 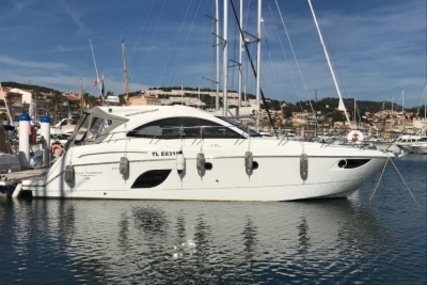 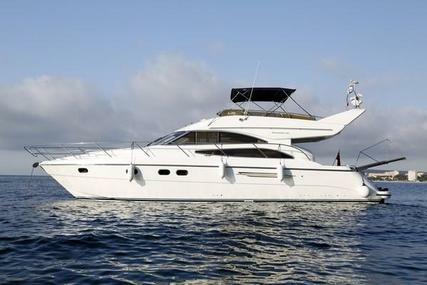 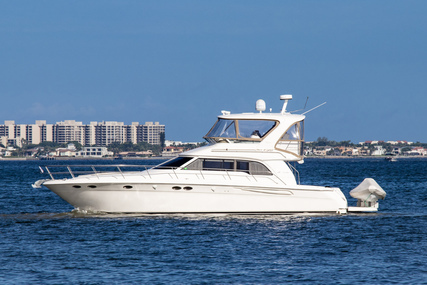 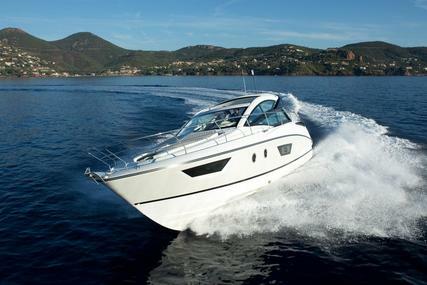 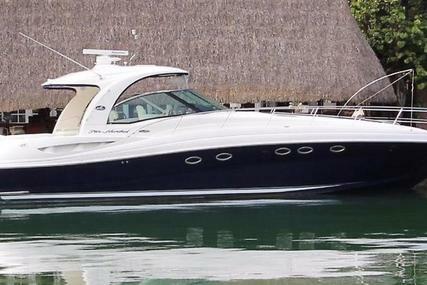 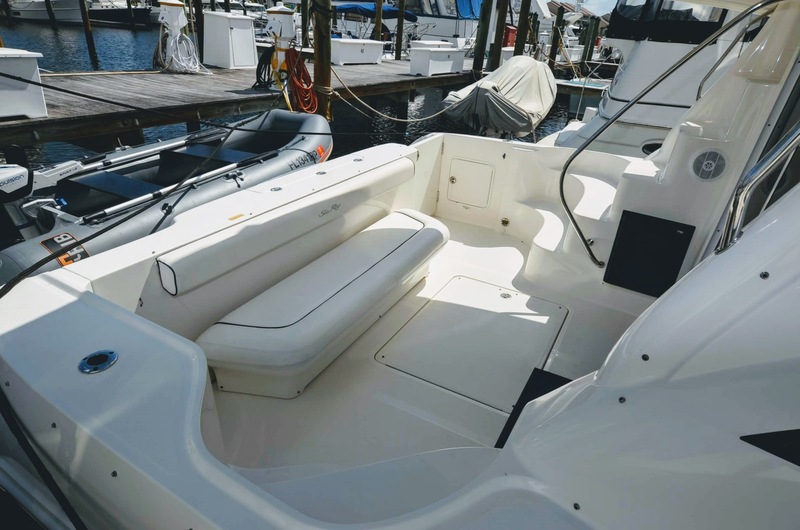 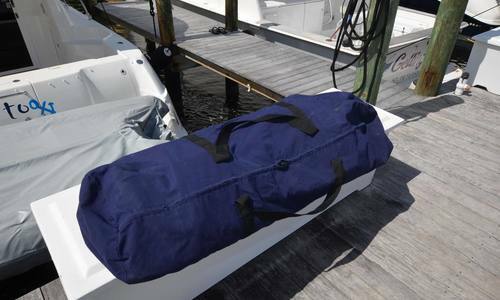 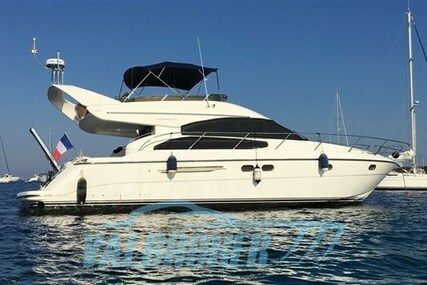 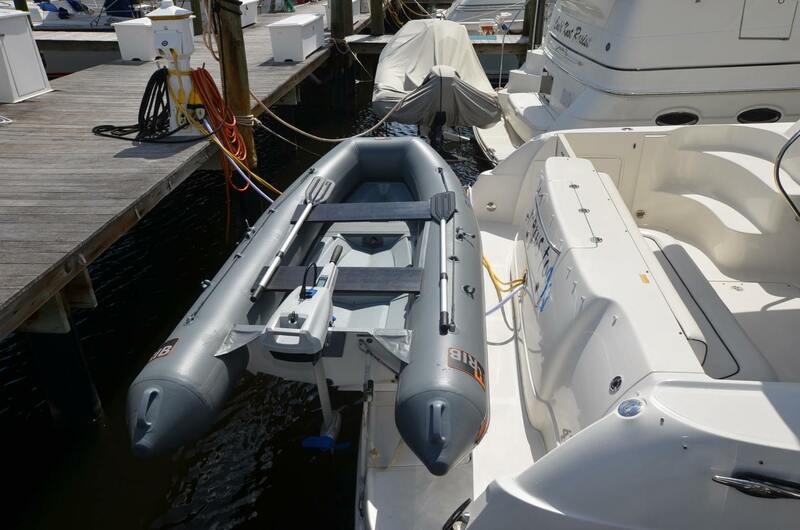 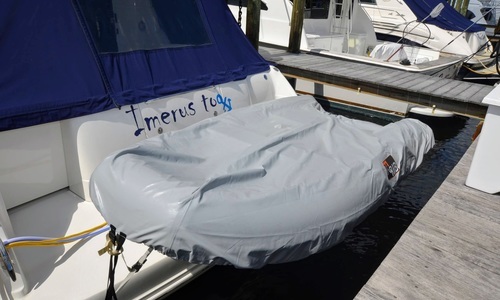 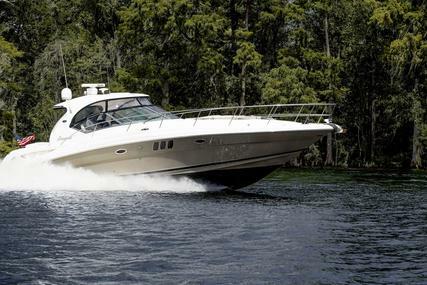 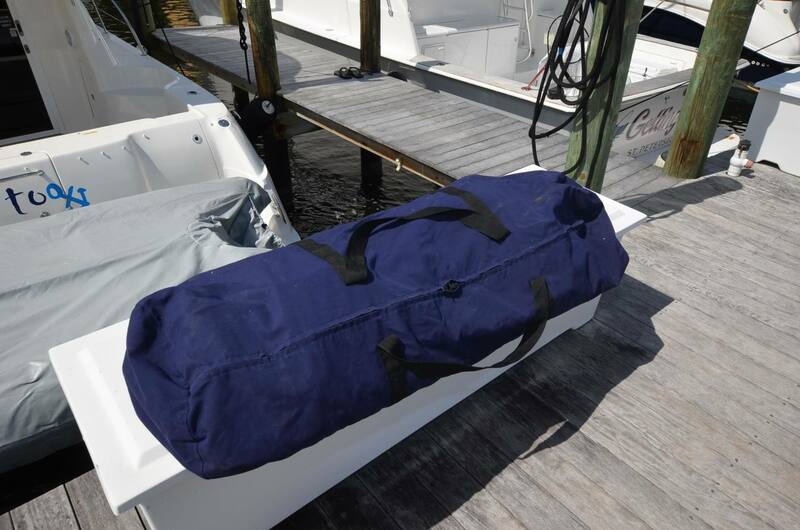 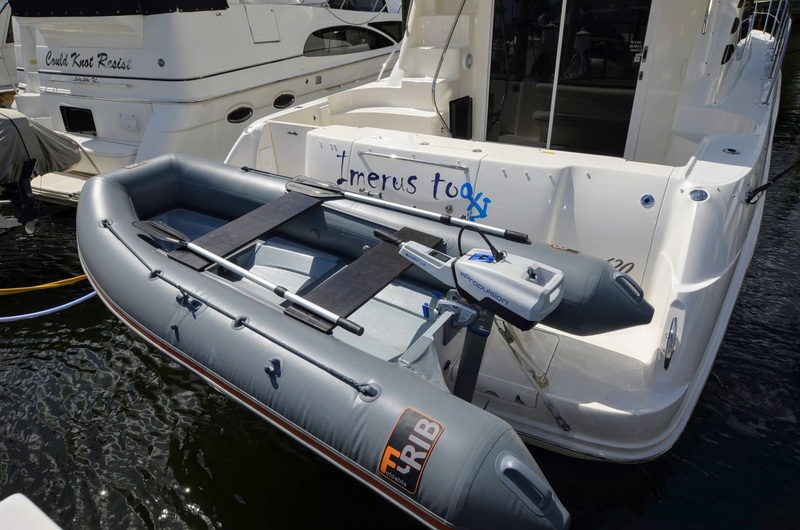 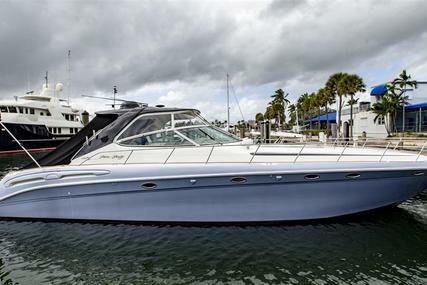 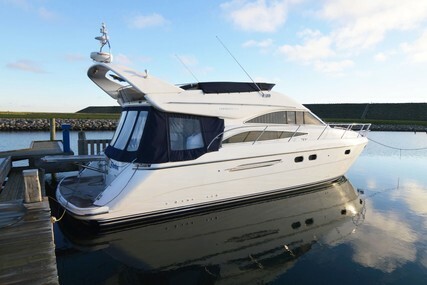 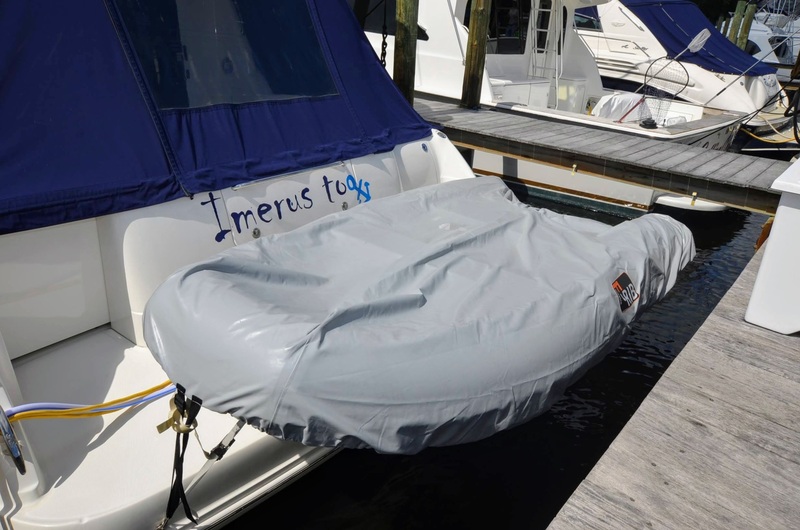 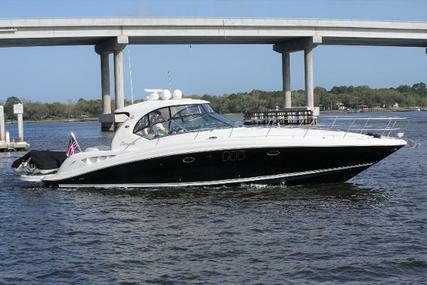 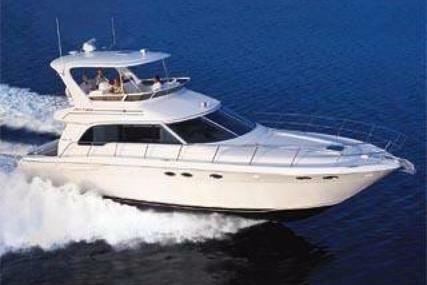 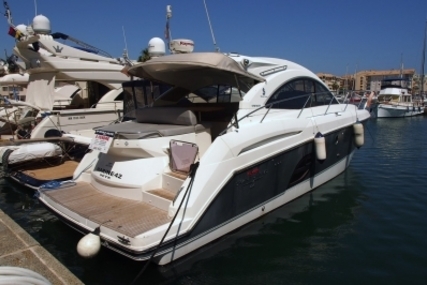 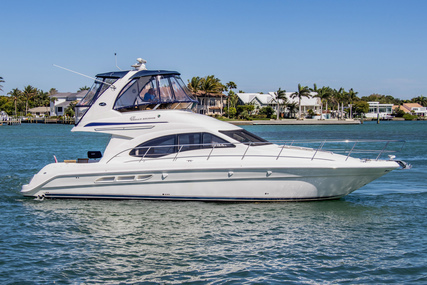 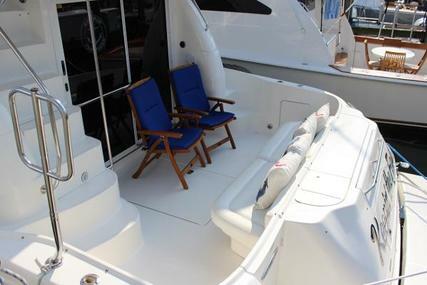 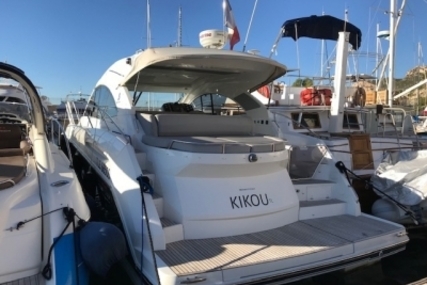 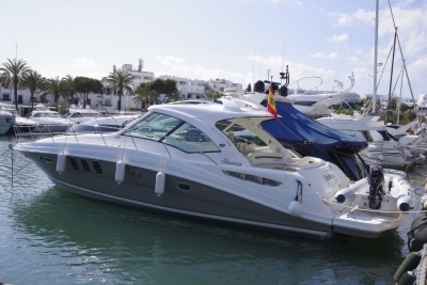 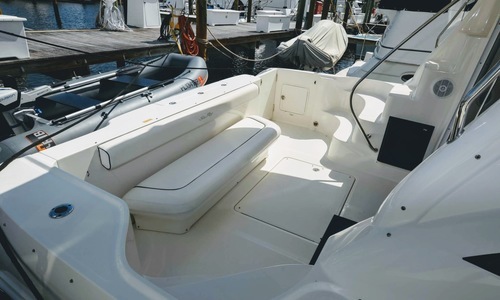 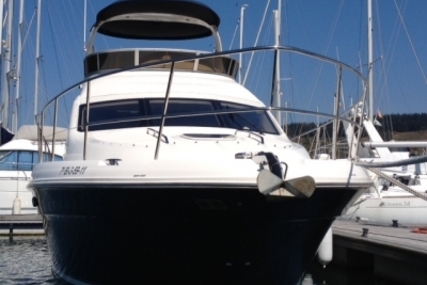 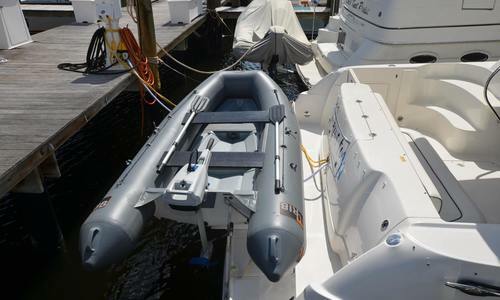 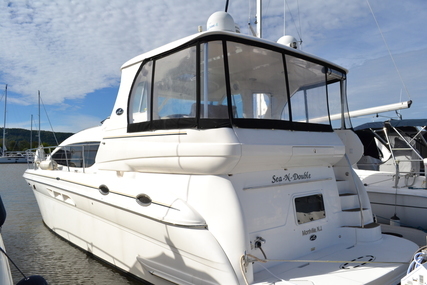 This vessel is easily a 9 of 10, very well maintained with lots of recent upgrades. 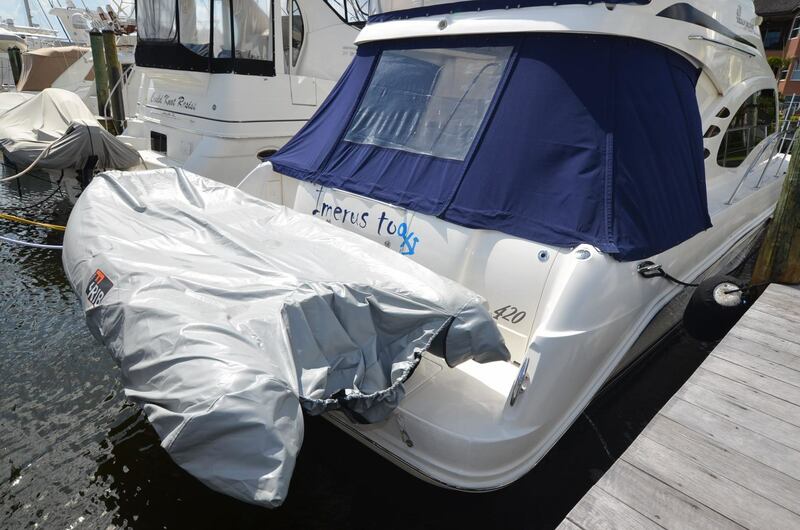 Fresh water stored 5 of last 6 years. 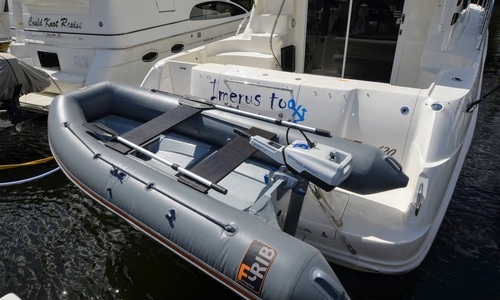 Below is the list of the larger upgrades and there are many smaller not listed but nonetheless important, full documentation is available.